4/11 -Despite Snow Squalls, we are out making our first round applications. Let’s hope weather cooperates. Let us know when your yard is cleaned up and ready to get you on a route schedule. Happy Spring!!! You want a healthy lawn and so do we – It’s our passion! At Green Tech, we’re your local lawn company with service offerings that reflect the needs and demands of the modern community and green ideology. We offer fertilization programs with organic base fertilizers and compost tea applications, natural mosquito and tick control, water conservation tools in irrigation, and energy efficient LED lighting options for outdoor lighting. We use higher quality products in our applications with a higher level of service for our customers. Over the years, our service offerings have updated to meet the new green needs and demands, but one thing remains the same: our commitment to customer satisfaction with the best overall value with results. At Green Tech, we want you to like us so much; you’ll want to refer us to your friends and family! Guard Your Yard With Our All Natural -Eco Effective Mosquito and Tick Control Programs! 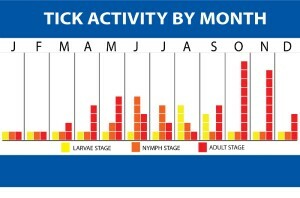 Sign up to receive regular emails with seasonal tips for maintaining a healthy lawn and garden. Refer a Friend to Green Tech and Get a Gift! We want to thank you for spreading the good word about us to new clients. Get a friend to sign up for our services we will give you a $25 Gift Card!!! – And yes, we really do reward referrals! Now is the time to fertilize and get your lawn and landscape looking better than ever. 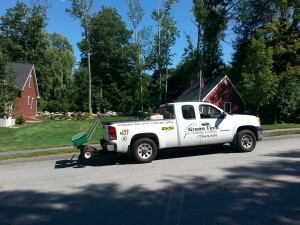 Contact Green Tech today to get information on our fertilization services and get your lawn and plants looking greener and healthier than ever before. Your lawn and landscape will get your neighbors talking. PAY BY CREDIT CARD THROUGH PAYPAL!!! LOOK! 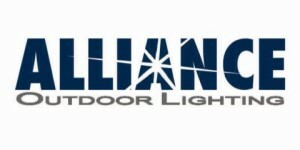 We Install Solid Brass LED Landscape Lighting! Thanks to you and your crew for all the hard work you did to make our yard look so fantastic!